Shaver Transportation was founded by George W. Shaver in 1880, as a family owned company. The Shaver family continues management and ownership of the business currently. Harry Shaver, serves as Chairman of the Board. His son, Steve Shaver, serves as President of the company. He also worked onbard the tugs for seventeen years, thirteen of those as a Captain. He also served a short stint with the Columbia River Pilots before returning to Shaver Transportation. Harry’s daughter, Samantha Shaver, serves as a Member of the Board. With a fleet of ten tugs and sixteen barges. 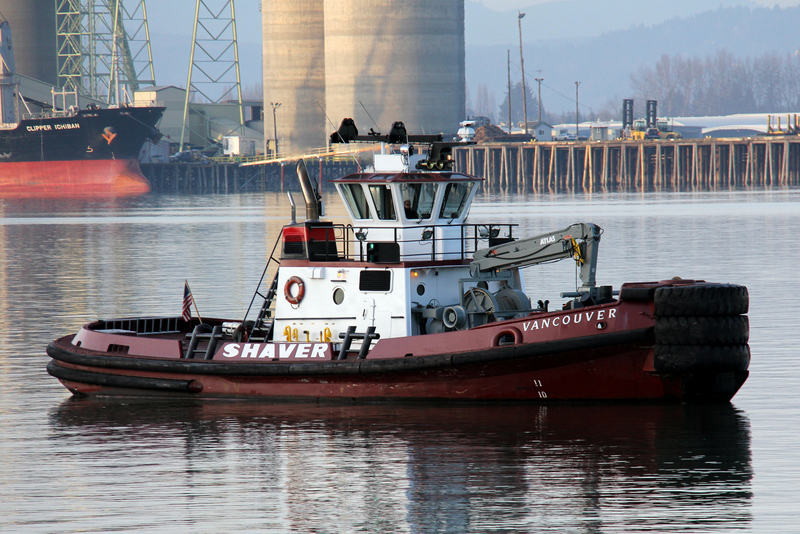 The company provides ship assist, grain barging and harbor/specialty towing services.